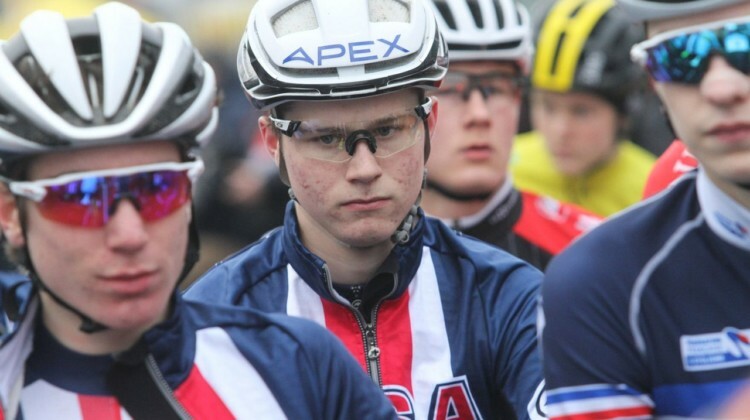 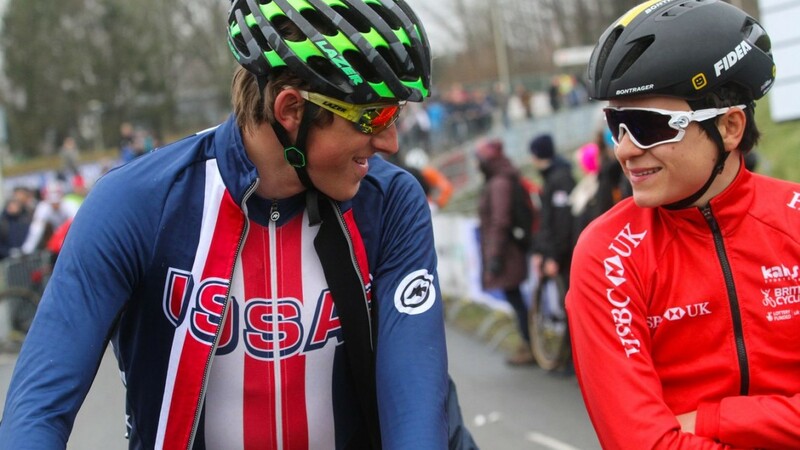 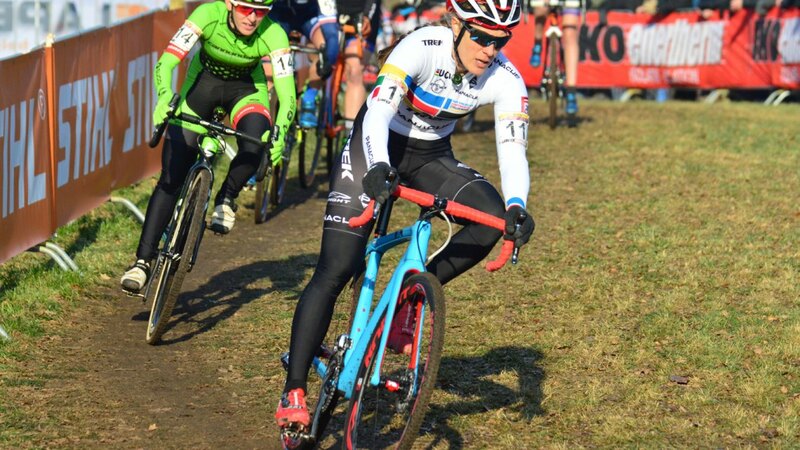 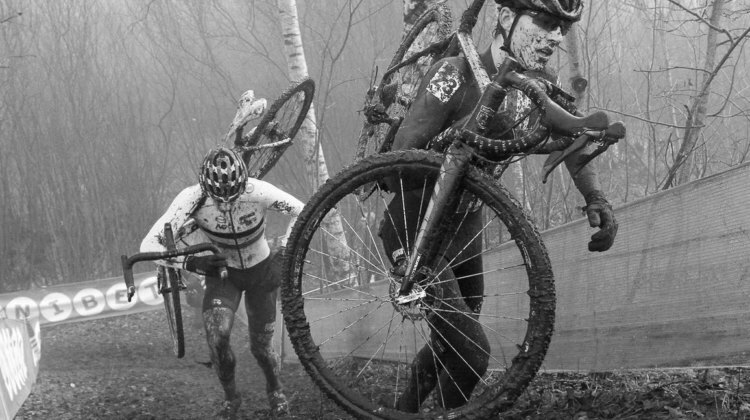 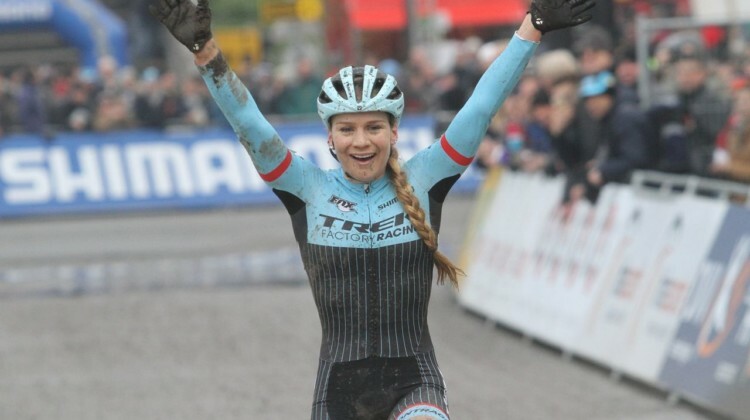 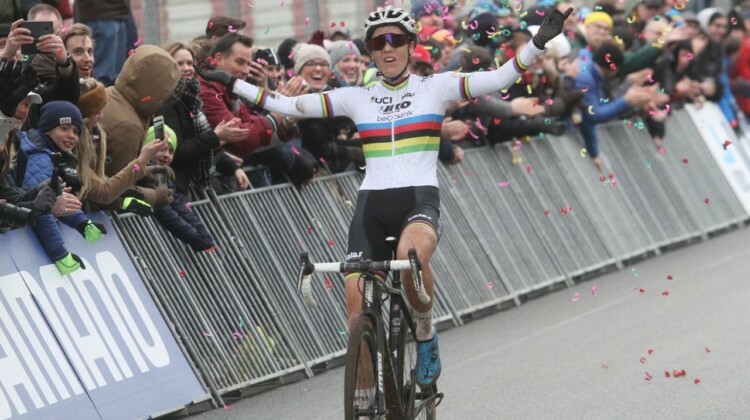 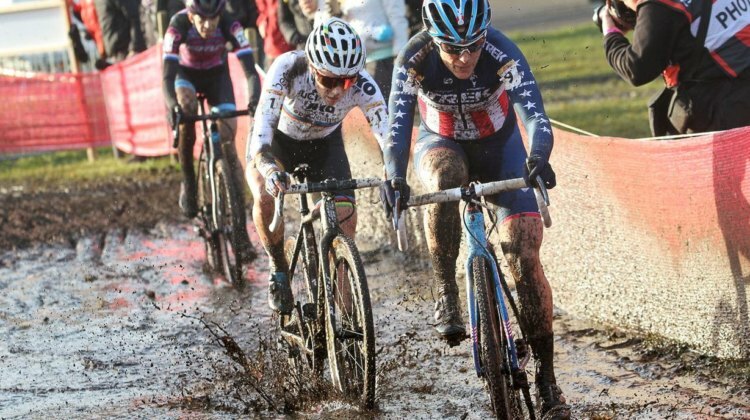 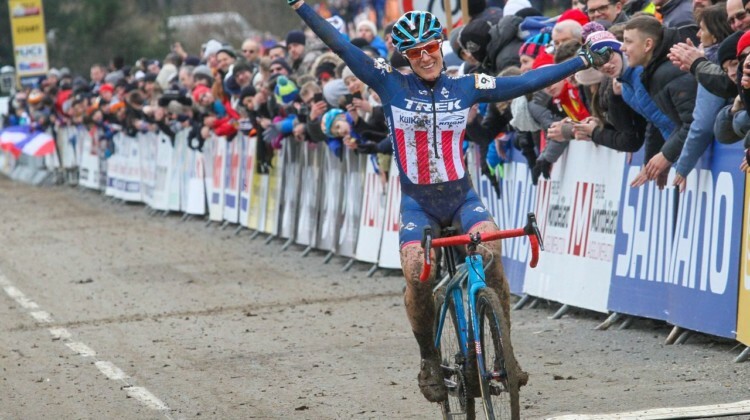 The 2018 Hoogerheide World Cup is a big one for American, Canadian and Australian cyclocrossers. 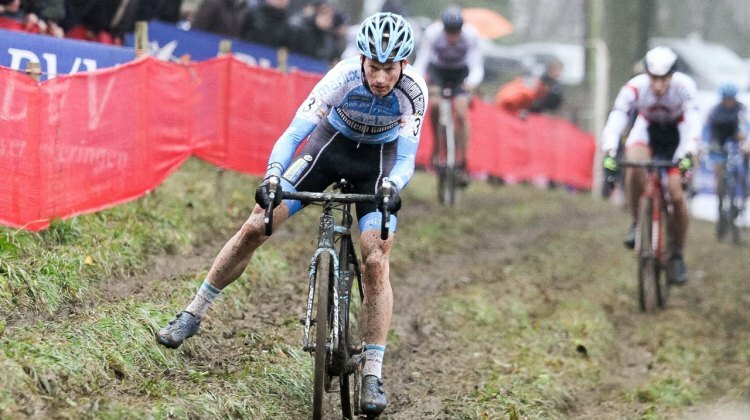 Find out if your favorite rider will be starting and what’s at stake with the Elite, U23 and Junior start lists. 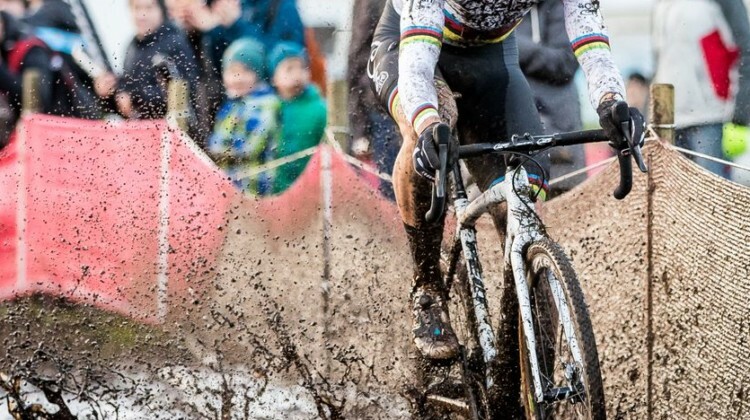 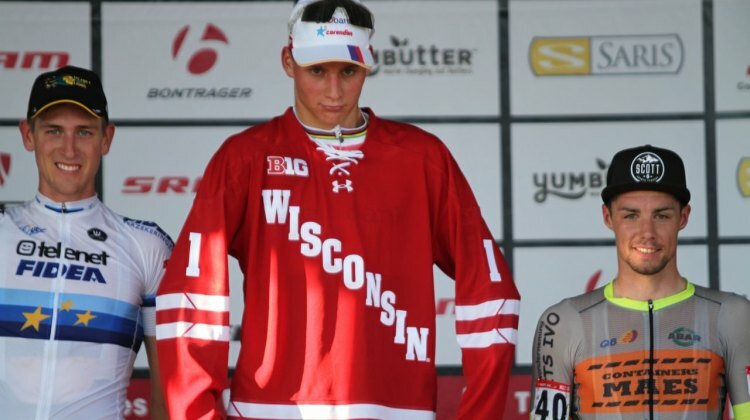 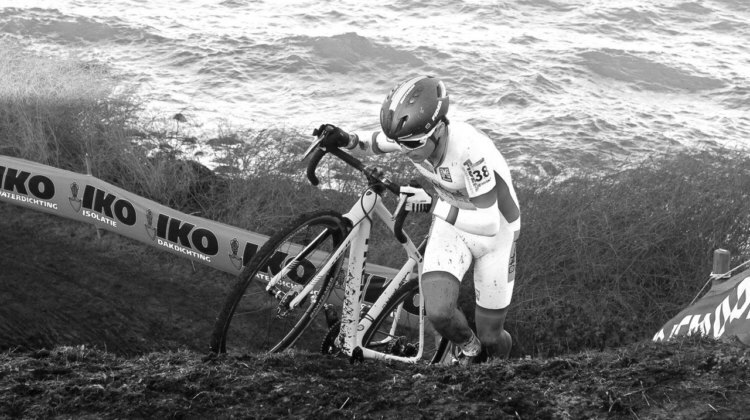 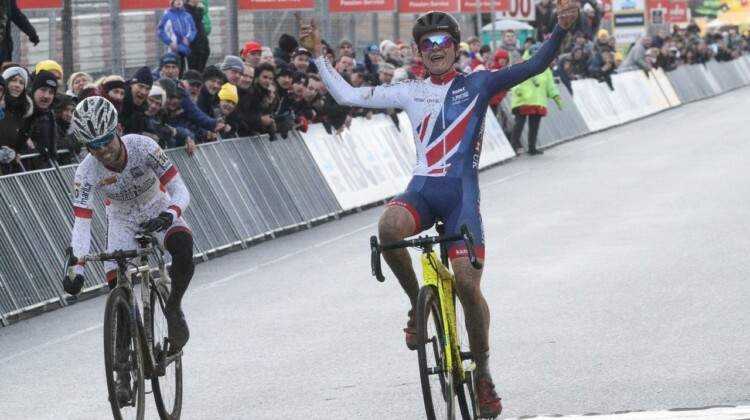 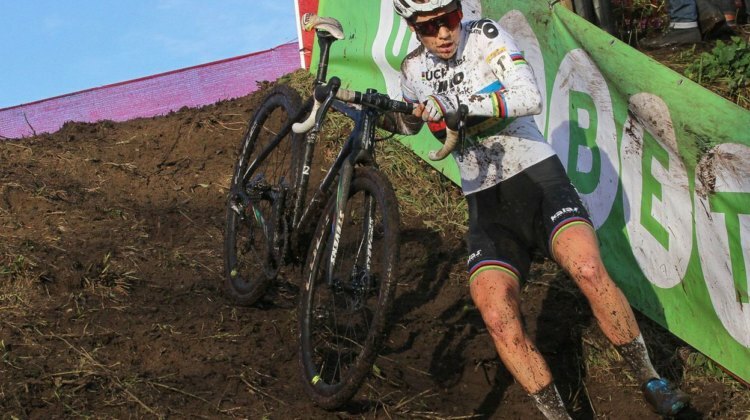 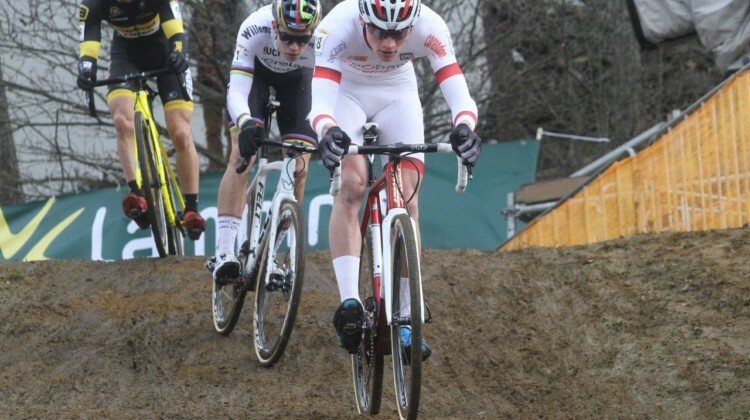 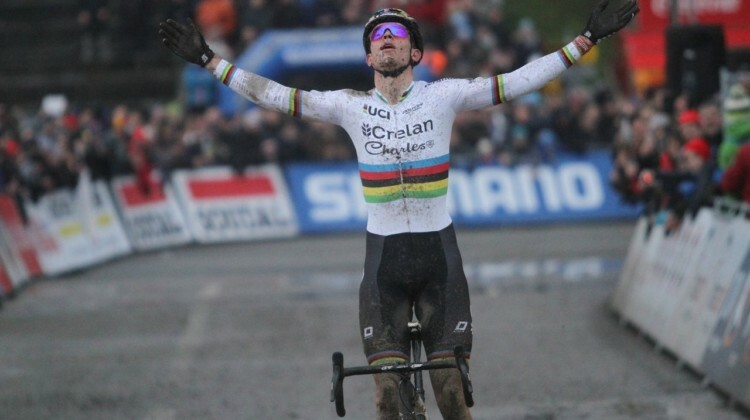 Mathieu van der Poel overcame an early pit mishap to win a muddy 2018 World Cup Nommay in France. 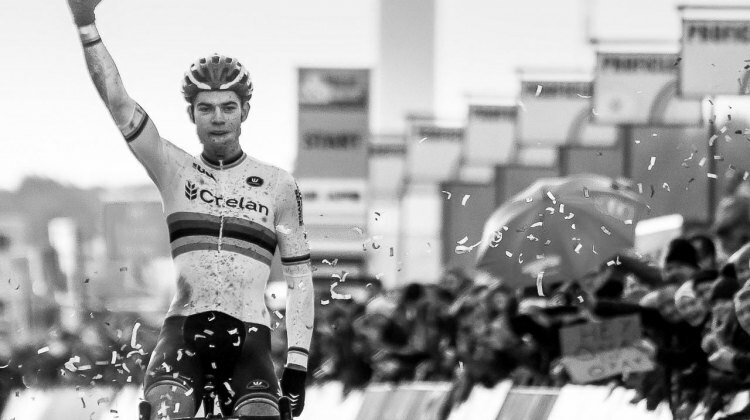 Get the story, results and photos from his latest World Cup win. 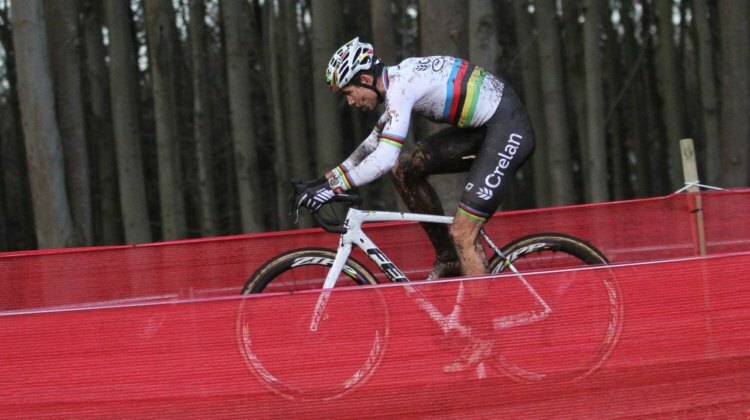 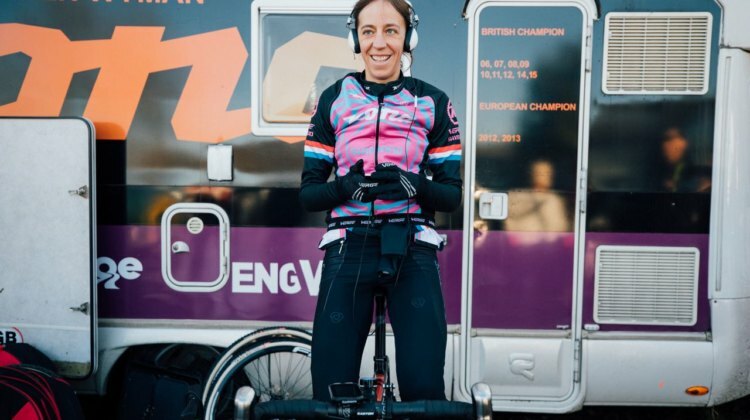 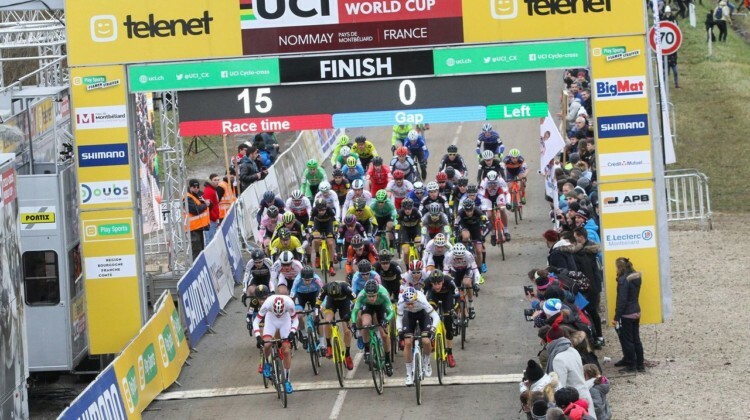 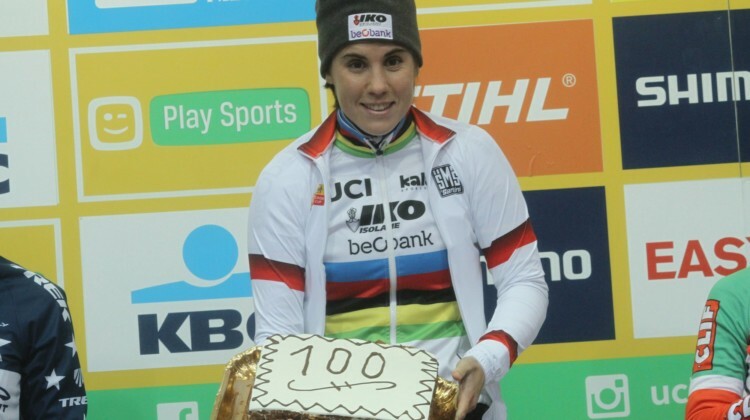 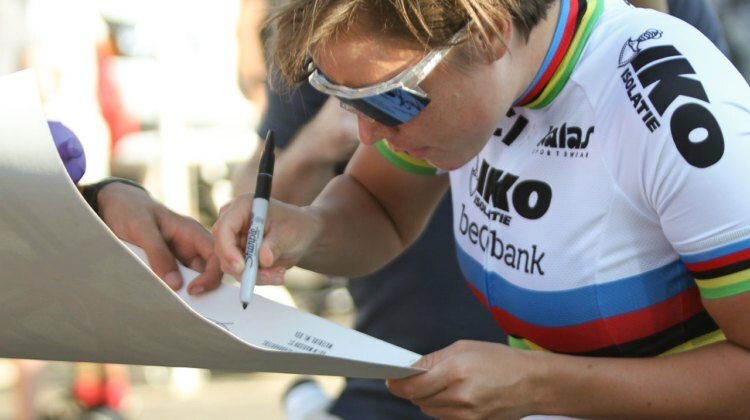 World Cup racing resumes with the Nommay, France World Cup on Sunday. 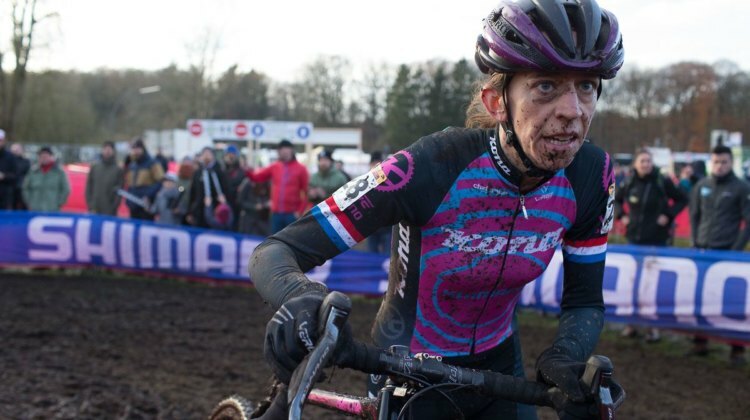 Find out who’s starting and follow Kaitie Keough’s quest for a top two in the overall standings.